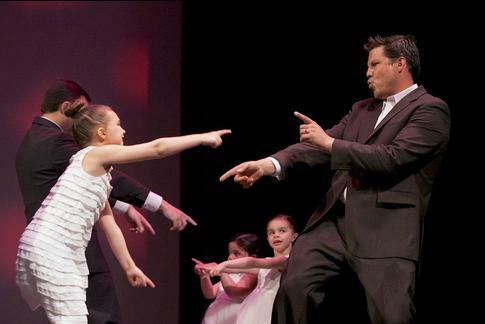 This activity welcomes (recital registered) dancers age 3 thru Teens to dance on stage WITH their hero! Can be Mom, Dad, Gma, Gpa, Auntie, Uncle = whomever they see as their hero! Low Pressure, Lot's of FUN!